The competiton was run in 3 heats, the winner of each heat in their respective category advanced to the final. Thus there were 16 people there. 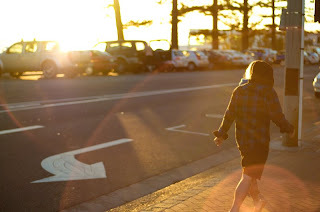 ( 3 filmers, 3 photographers ect... + one bonus mystery surfer Billy Bain). In the photographic section the other photographers Matt O'brien and Trent Mitchell, between them they could have created an entire magazine with the shots they got. The final was run over 2 days at the Gold Coast. 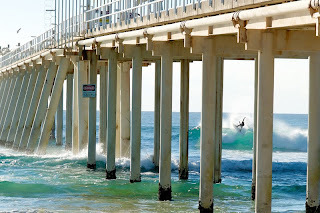 We shot to surfers surfing on two mornings, and edited our photo's in the afternoon at the Billabong office. On the end of the second day there was a grand finale presentation, where everyone showed their best work. (Photographers showed best 20 shots). The quality was phenomenal in all categories. Here are a few teaser shots from my work in the final. More can be found at here. You can vote by clicking 'stabs up' on my profile. Have a browse though the other finalists in all categories, I guarentee you will like whay you see. Winners are announced on 30th August.